Dutch Auction has been selling antiques, art, fine jewelry, Persian rugs, mid century modern furniture and more for over 40 years. 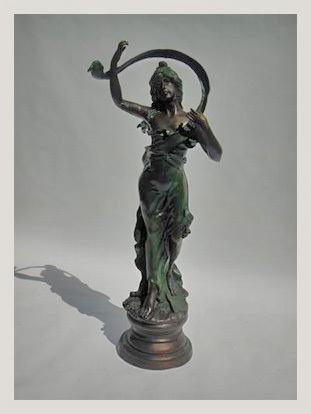 We are the largest antique and estate auction on the east coast supplying dealers, galleries and private buyers with antiques, collectibles, and other estate merchandise. Sales are held every other Saturday all year round. New consigners and Buyers always welcome!